This is the seventh street photo from Kodak Single Use Camera series. 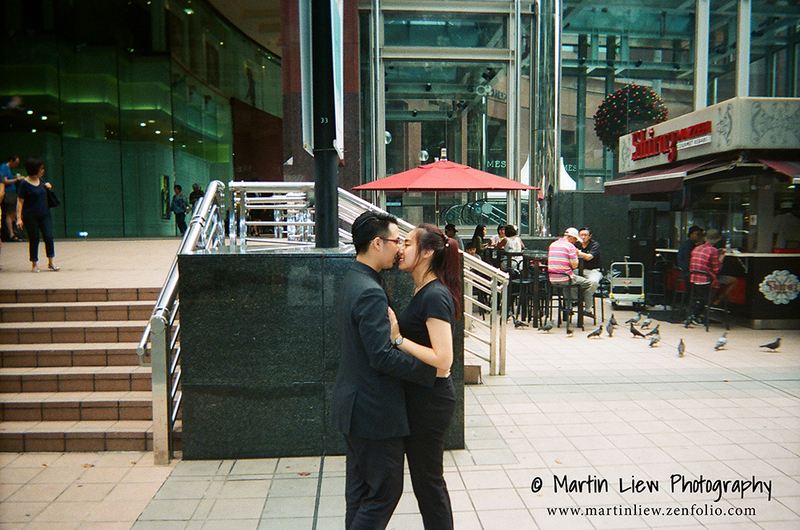 Well this is not the classic romantic kissing street shot, but I've always wanted to take it. And now I got it, time to move on. Of course by chance when I come across another one I would still shoot candidly.